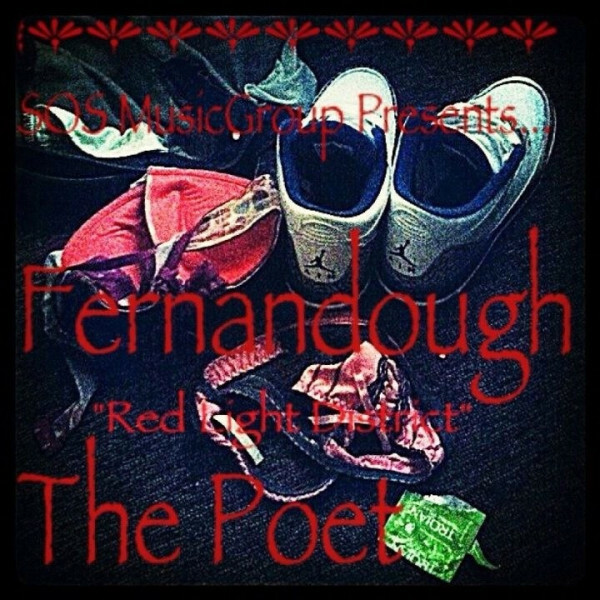 Fernandough – Red Light District (prod. Chase N Cashe) [Leak] – Be Fearless. Be Flagrant.